Welcome all! 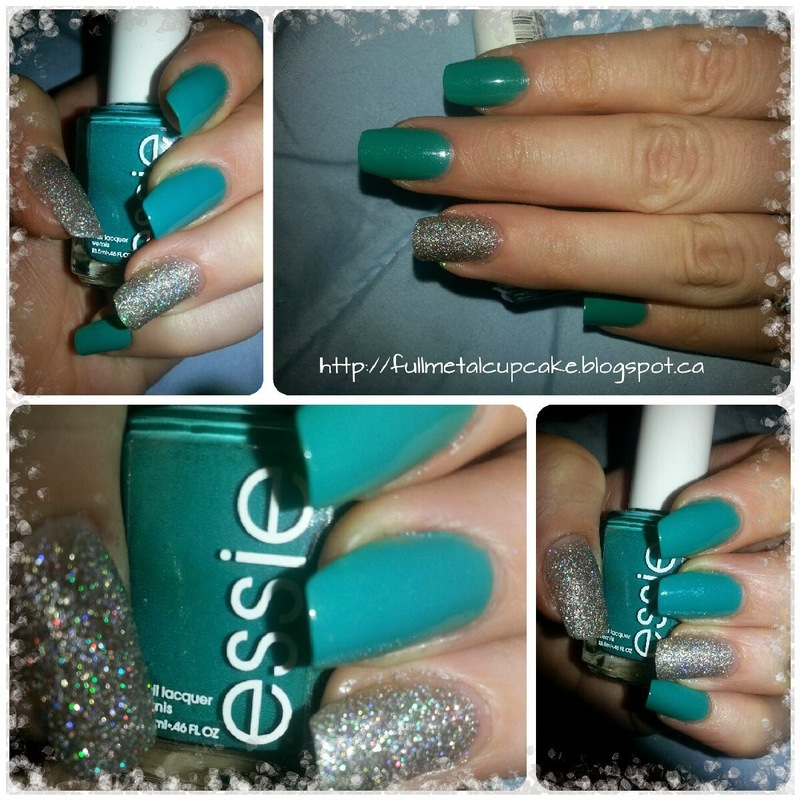 Thanks again for stopping by it's always a pleasure :) Today I am bringing you a basic mani with accent nails. I wanted/ needed to paint my nails anew but was a little pressed for time so nothing too complicated today. Colors used are Essie Naughty Nautical, and OPI My Voice is a little Norse. I know I've used this shade of OPI in a few manis already this month but I just can't get enough of it, the sparkle is so great with this one. Again guys thanks for taking a look at my nails of the day :) If you like my content and want to stay posted don't forget to subscribe!